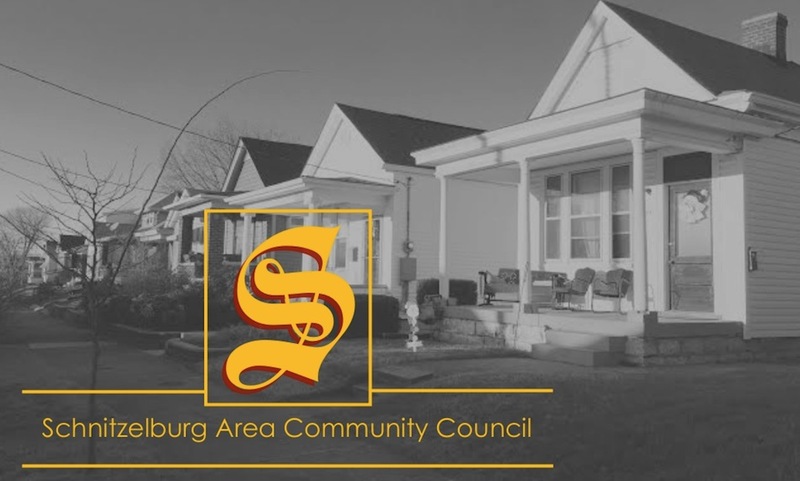 Schnitzelburg Area Community Council: Business Spotlight: Sit, Stay and Play! 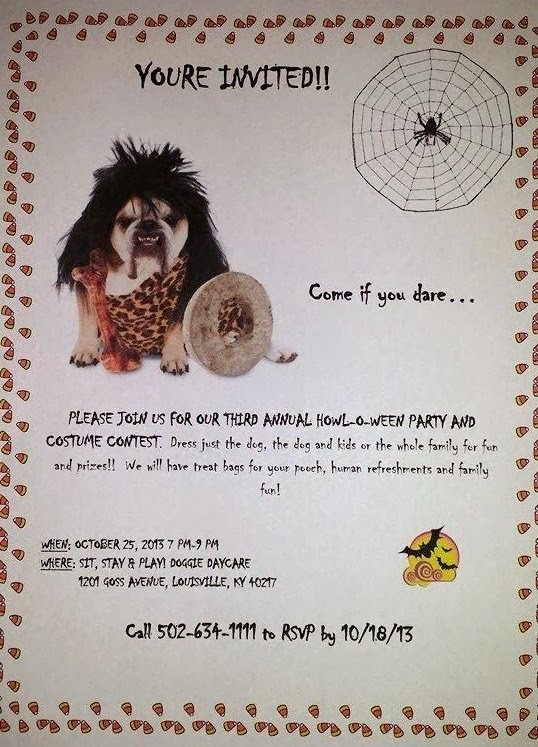 Doggie Daycare + a Howl-o-ween Party TONIGHT! Business Spotlight: Sit, Stay and Play! Doggie Daycare + a Howl-o-ween Party TONIGHT! Germantown residents probably know the big yellow building at the corner of Goss and Texas as the old Sandy’s Pet Shop. Since Sandy’s relocated down Poplar Level, we have seen the building change many hands – from a massage therapy studio to a clothing shop. Stability was not built into the business model for those businesses and the otherwise promising location on a busy street seemed plagued for small business owners. Enter Marylee Kuchta. After graduating in 2009 from the University of Louisville with a degree in Equine Administration and a minor in Entrepreneurship, Marylee acquired money from a silent investor to begin renovation of the big yellow building for a doggie-centric business in Germantown. 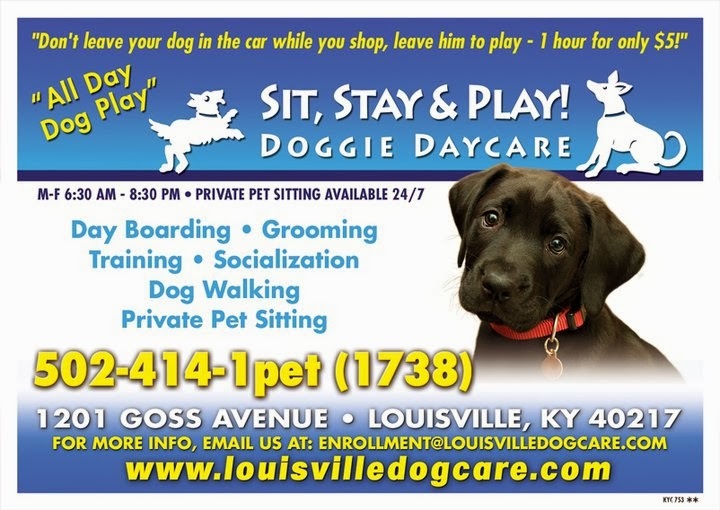 On February 23, 2011, Marylee opened the doors to Sit, Stay and Play! Doggie Daycare and welcomed two dogs on her first day. Sit, Stay and Play! 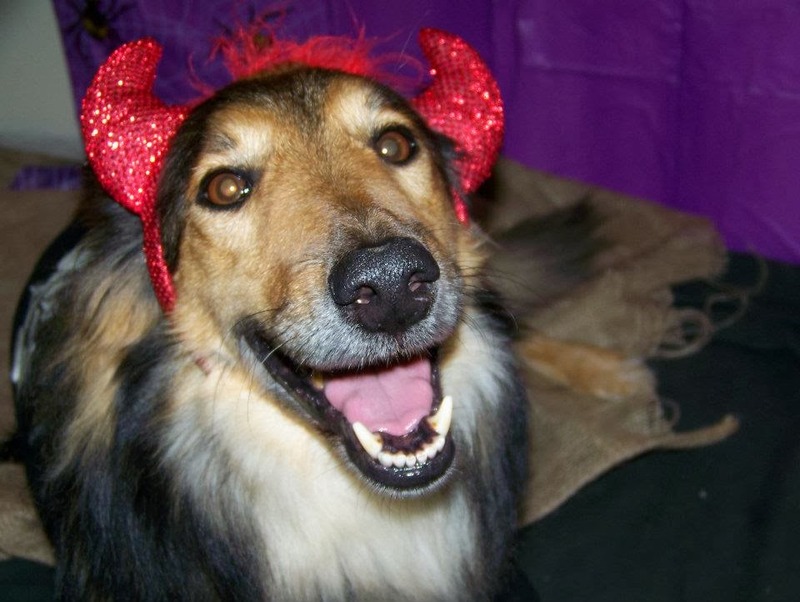 offers a variety of services, primarily free range daycare and boarding, pet grooming, and private sitting. On average, about 20 dogs are hanging out in the free-range facility. You probably think of chickens at the mention of free-range, and it is the same idea: your dog is not kenneled all day and gets to interact with other dogs in a wide, open space. Sit, Stay and Play! realizes that not all dogs are cut for doggie daycare, so if your pooch is a solo diva you can take advantage of private pet sitting services in home that can be as simple as a daily walk to more involved overnight sitting. Services aren’t just limited to dogs either. If you have a cat, rabbit, horse or any other exotic pet in need of care, Sit, Stay and Play! can help! But like every precautious parent, you probably want to know more about the sitter. Marylee knew she wanted to work with animals since she was in first grade and her father brought a used veterinarian manual home for her. She had always been obsessed with animals and, as a child, she watched television shows pertaining to animals, drew animals, and played with toy dinosaurs and My Little Ponies instead of Barbies. 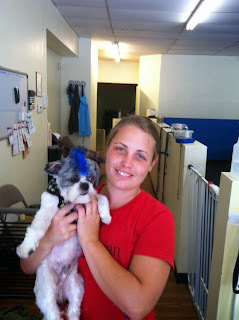 She loves all dogs, especially the ones who come to visit her at the shop, but her favorite breed is the Blue Heeler. In May she adopted Piper, her own Blue Heeler, who you can typically see hanging out with her at work. She loves Germantown/Schnitzelburg because it is such a doggie-centric community, there is so much to do, and everyone is so friendly and accepting. Be sure to “like” Sit, Stay and Play on Facebook and visit their website at www.louisvilledogcare.com for a money saving coupon, prices, appointment scheduling, photos and more! Also, a big THANK YOU to Sit, Stay and Play! from the SACC for sponsoring a member promotion for the month of September (did you take advantage of the free doggie nail trim?). 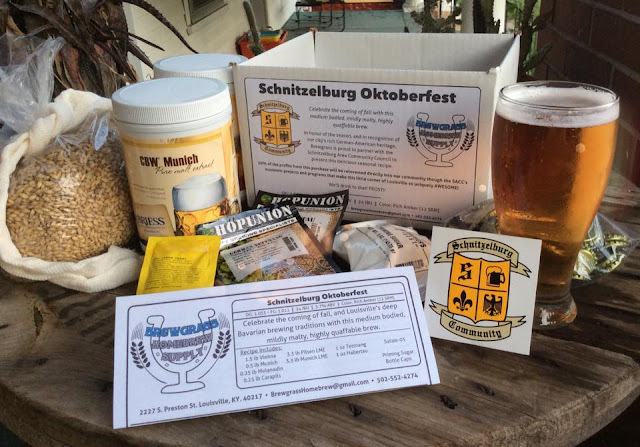 If you aren't a member of SACC yet (and why the heck not?! ), check out our membership tab at the top of the page for more information! From the Sit, Stay and Play! Facebook page.